With less than 12 hours remaining until the Fantasy Premier League deadline, get all of the Fantasy Football community Gameweek 25 Tips, compiled in one place. 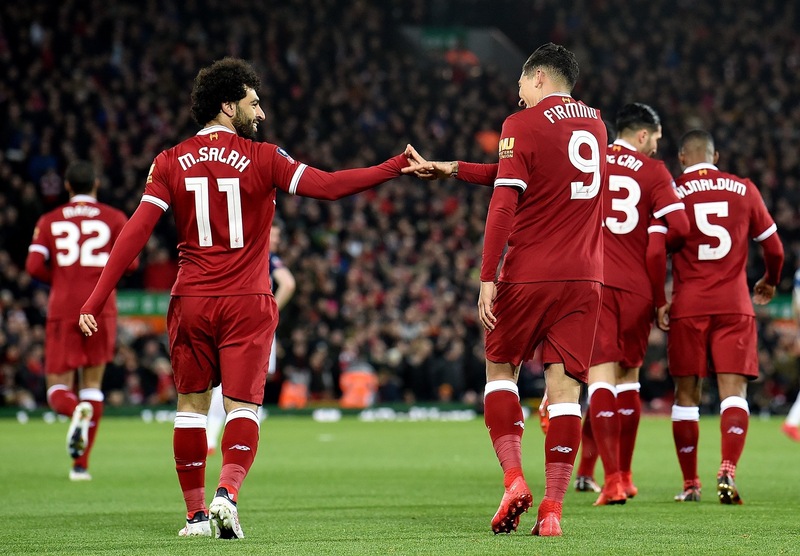 Need more Gameweek 25 tips? Don’t forget to check out the Form Vs Fixture Charts, Gameweek 25 Preview and Captain Hints. 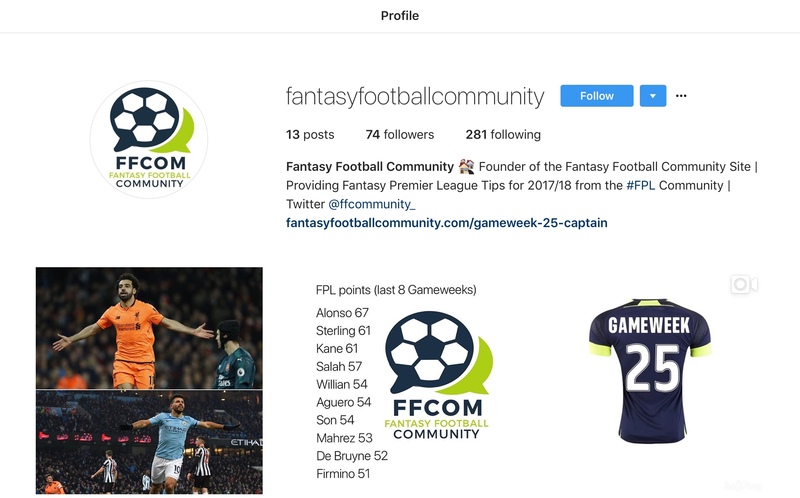 We are now on Instagram: make sure that you are following fantasyfootballcommunity!